London remains the tech capital of Europe despite the Brexit vote as £1.1bn was invested into the sector over the first half of the year. The record level of investment has been for companies including the virtual reality start-up Improbable (£388m), and fintech businesses Funding Circle (£82m), Zopa (£32m) and Monzo (£22m). The research by London & Partners, the Mayor of London’s agency, said that the UK as a whole had investment of £1.3bn between January and June. 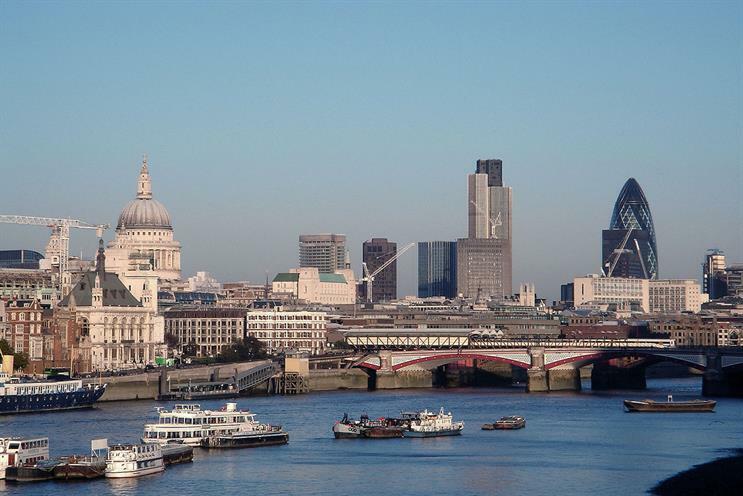 Laura Citron, chief executive of London & Partners, said: "London remains Europe’s leading hub for global investors. The Brexit vote has understandably created some uncertainty but it is no surprise to see that London continues to attract more than double the amount of investment than any other European city. "The fundamental strengths of London as a centre for technology and business have not changed and we have everything companies need to be successful: policy makers, finance, infrastructure, world-class universities and talent. "This year’s record investment levels show that London’s tech sector continues to thrive and remains open to investment from all over the world." Are we using tech or is tech using us? Why the 'Women' in 'Women in Tech'?